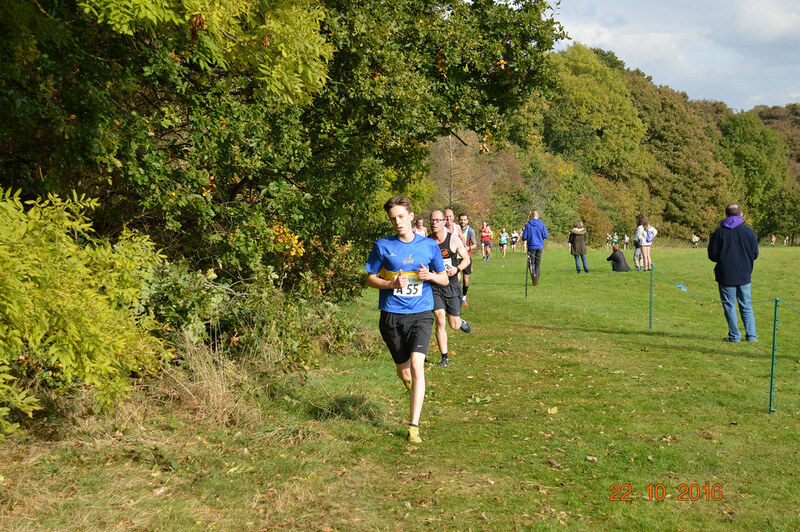 Four teams represented Sphinx at these Midlands XC Relays, 2 ladies’ teams and 2 men’s. Thanks to Fiona for the following report, support and photos. The cross country relays took place at the Aldersley Stadium in Wolverhampton. The weather stayed dry which was great for me as I was spectating but it did mean that the runners got off lightly as there was hardly any mud on the course. The course consisted of two laps with a couple of hills but nothing as challenging as cardiac hill (Leamington cross country course coming soon!!!). 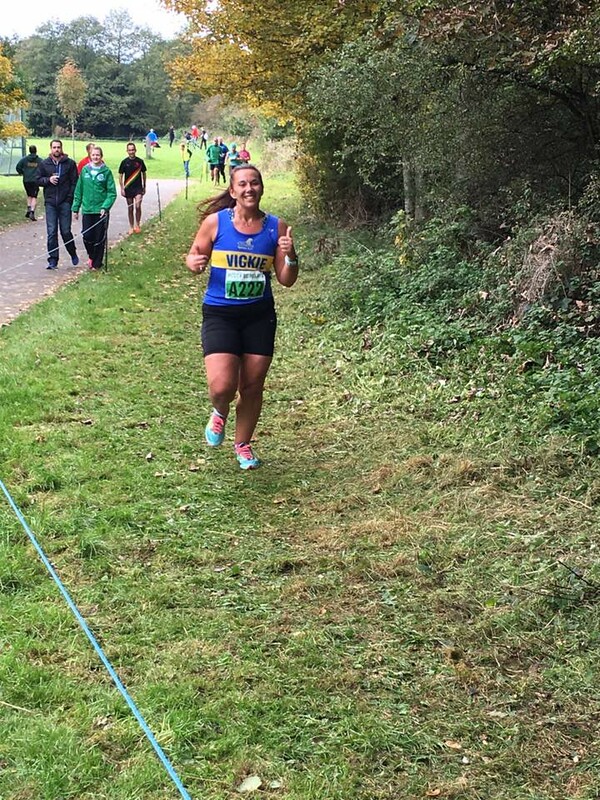 Thank you to everyone who took part in the race and especially Barry, Rachael and Vicki who all chose this one as their first cross country for the team. As Vicki was completing her first lap and shouted over to me ‘I hate you and I hate this course’ (with a smile on her face of course!!!) I thought her cross country time was over at the first hurdle, however by the end of the day Vicki had the cross country bug and was asking about the league races!!!! Vicki – I have already signed you up for them all!!! If you would like to enter the cross country league races then please do let me know. It doesn’t matter how fast you are, it is just a chance to enjoy the races and they are great team events.